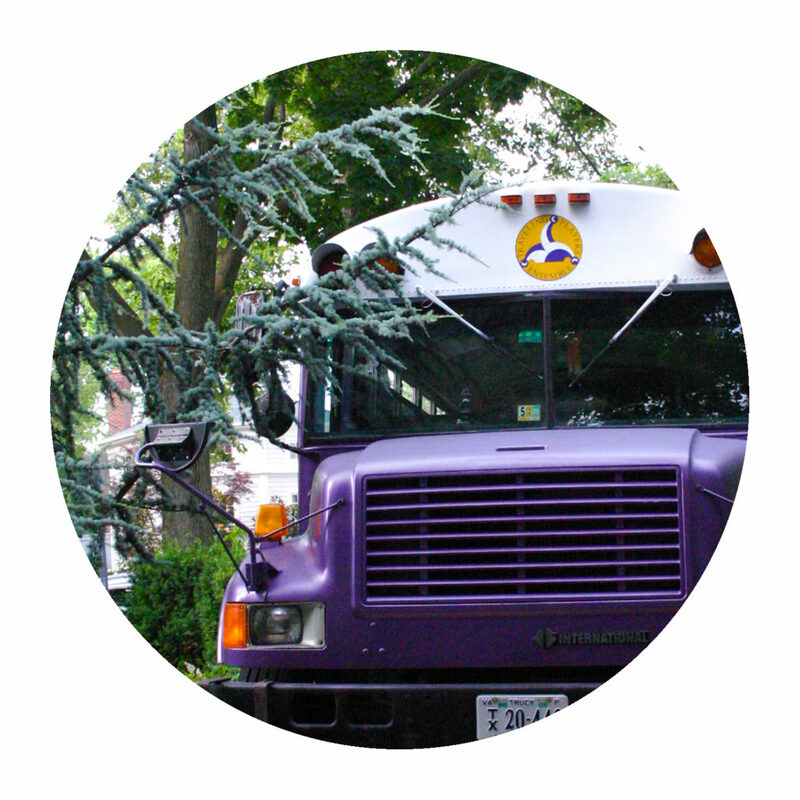 Thanks to a generous grant from the Philip L. Graham fund, Traveling Players just got a new purple bus! 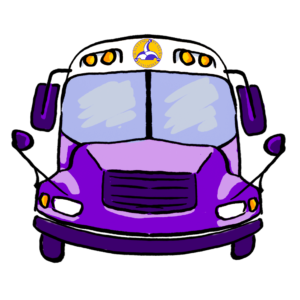 Our purple buses are a big part of our summer camp. They pick up campers all over the DC area to drop them off at camp, and they help us take the show on the road throughout Virginia! All our buses have names, and this newbie needs one too. … That’s where you come in! Enter our raffle to win the right to NAME! THAT! BUS! By any name would smell as sweet.